Transform your everyday ingredients into exquisite desserts! 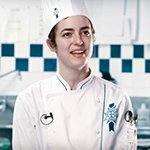 The Cordon Bleu Pastry program is designed for you to master French pastry and baking techniques found in the finest pastry shops worldwide. 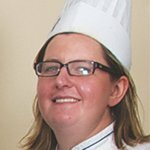 This program acts as a passport into an exciting and dynamic career in pastry. 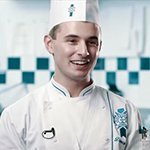 The Diplôme de Pâtisserie can be completed in 9 months. It is also possible to apply for the certificates individually, beginning with Basic Cuisine.